An unofficial build of Resurrection Remix ROM based on Android 7.1.2 Nougat is now available for Motorola's Moto C Plus. Android 7.1.2 is an incremental maintenance release focused on refinements as compared to Android 7.0 Nougat. It includes bugfixes, optimizations, and a small number of enhancements for carriers and users. Along with these enhancements, it also brings new gesture 'Swipe fingerprint scanner to open notification'. 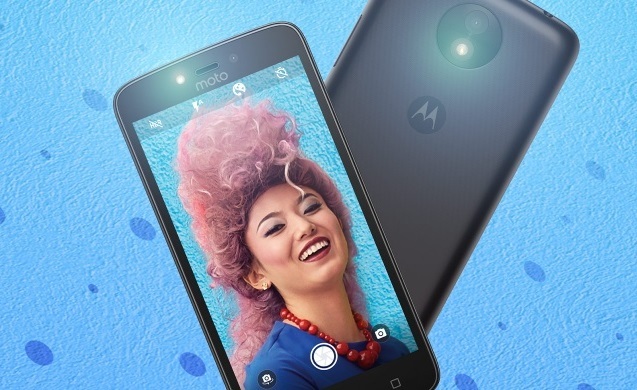 You'll need to Unlock Bootloader and Install TWRP Custom Recovery in-order to Install the Resurrection Remix ROM based on Android 7.1.2 Nougat on Moto C Plus. You can grab the Custom Rom ZIP file from below. Known bugs of this Custom ROM includes Broken VoLTE. Step 1: Download Resurrection Remix Android 7.1.2 Nougat custom ROM on to your Smartphone. Step 2: Save the Folder to /storage/sdcard/TWRP/BACKUPS/Moto_C/ (If there's no such folder, make one). Step 5: Return to TWRP settings and tap 'Restore' by the selecting the Backup folder in the phone's memory. Step 6: Select all the files including System, Boot, and NVRAM. Step 7: Restoring of the custom ROM begins and after few minutes, a message 'Successful' appears on the screen, thus completing installation.